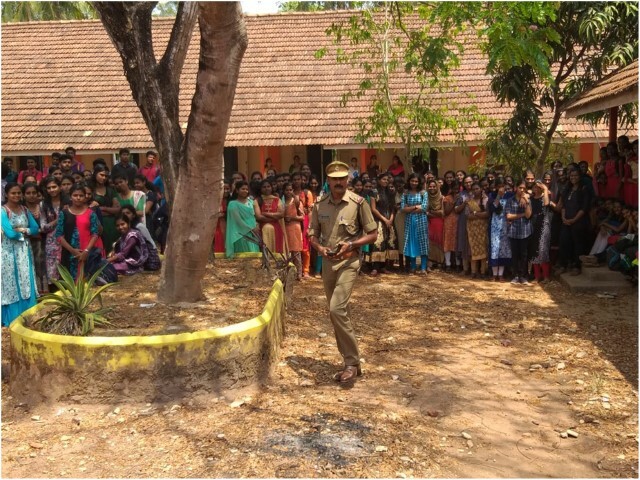 The anti-narcotics awareness campaign in association with the Excise department and Vimukthi in the campus. The anti-narcotics cell of the college has been constituted to guarantee a drug- free campus by prohibiting consumption or use of drugs and alcohol by students of the college, within or outside the college premises. The activities of anti-narcotic cell include organizing awareness programmes with the aid of government organizations, arranging campaigns,conducting seminars etc. The cell also monitors the entire campus to make sure its mission is executed in the right way. 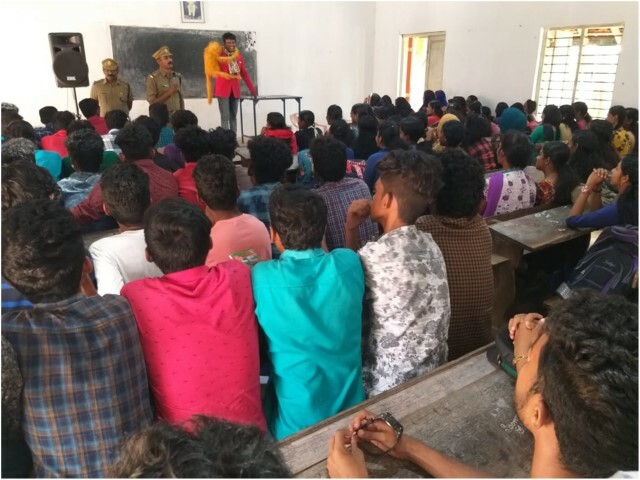 We keep close contact with the excise and police departments and arrange programs to make the students aware of the strong legal force working against narcotics.On 7/03/2019 we organized an awareness campaign in association with the Excise department and Vimukthi in the campus. 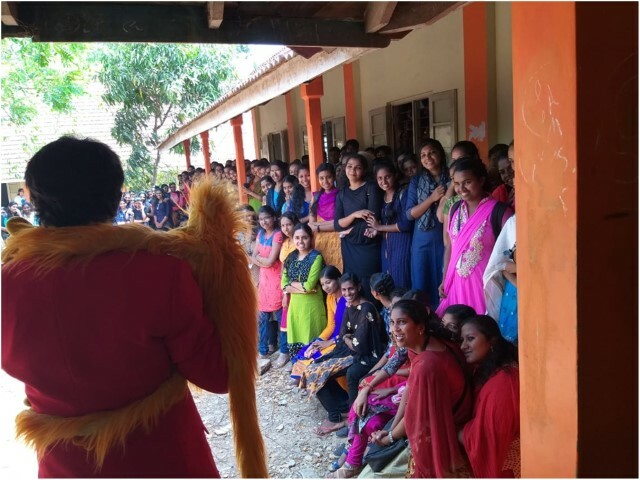 The program took place in the open space of the college.The convenor of the anti-narcotic cell Mr.Abhilash T, offered welcome to the gathering. 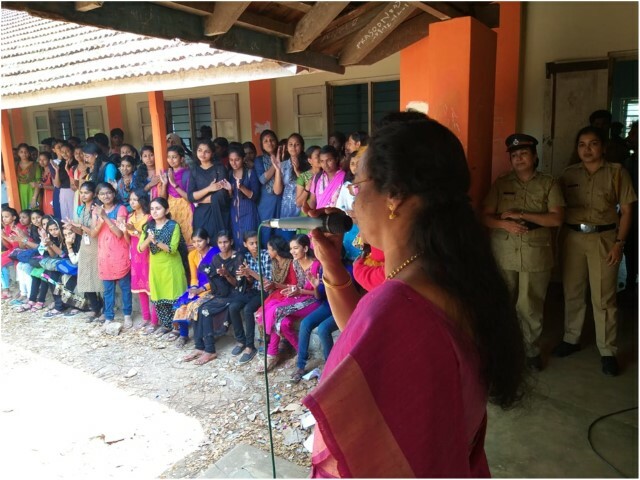 Principal of the college Dr. SR Jitha inaugurated the campaign and Mr.Mukesh, Assistant Excise Officer, Kazhakuttom Range delivered the keynote. The officer vividly illustrated the abusive side of narcotics, drug addiction, law system and related topics. 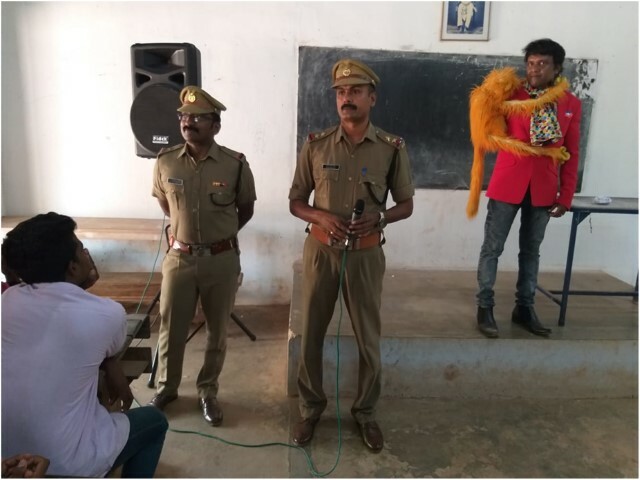 The session was followed by a puppet drama by the Excise department as the part of the awareness programme. 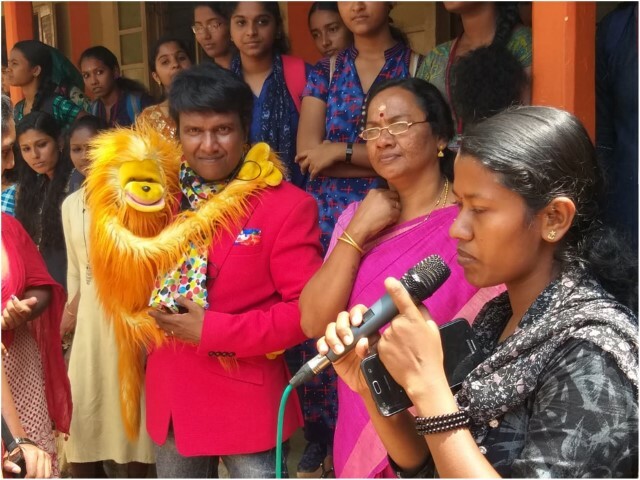 Awareness program was so interactive and was a grand success in the participation level too. These types of programs are actually need of the hour. The Excise department has initiated a very good attempt towards the eradication of drugs and alcohol from the campus.